November 16th, 2016 | Categories: Uncategorized. Tags: budget home staging, Denver home staging, los angeles home staging, luxury home staging, professional home staging, and real estate. 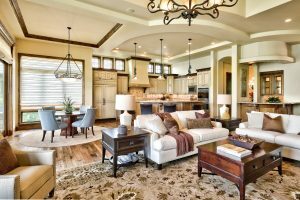 Regardless of whether you’re selling a budget-friendly home or a multi-million dollar property, home staging is an essential part of an easy and profitable home-sale.There are a number of critical to-dos when selling your home, but home staging is the one that can net you the biggest return on your real estate investment. Learn the secrets to budget home staging. 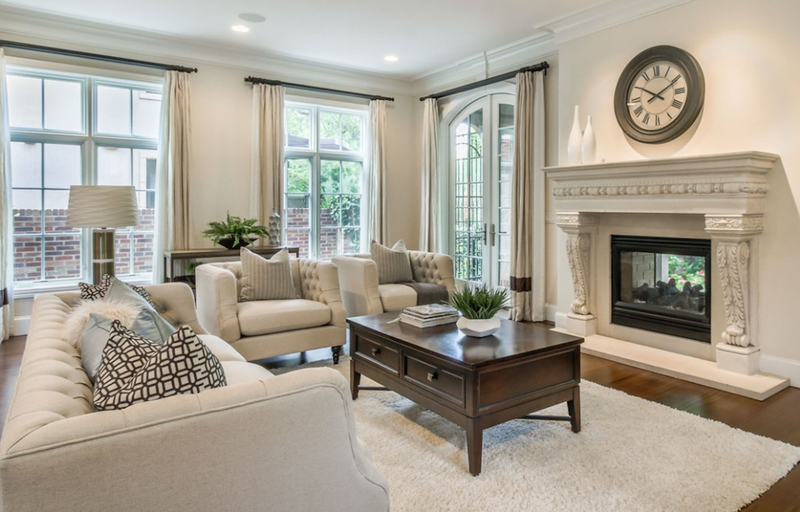 There’s often a misconception that home staging is just for high-end or expensive homes. The truth is, budget home staging is real. All homes, even small or humble ones, deserve to look their best and garner the best possible sale price. Regardless of the size of your home and the size of your budget, home staging is always a viable option. After all, as professional home stagers we are experts at showing off your home’s best features and selling your home for top dollar. I’ve been staging homes for over 10 years, working with homes of all budgets and sizes. What I can tell you is that whether you have a $300,000, $700,000, or a $5,000,000 + home, it is possible to create a great home staging program that is perfect for you and your target homebuyer. Staging your home is key to selling your house quickly and for top dollar. In fact, I’ve had the privileged of helping clients get well over their asking price. 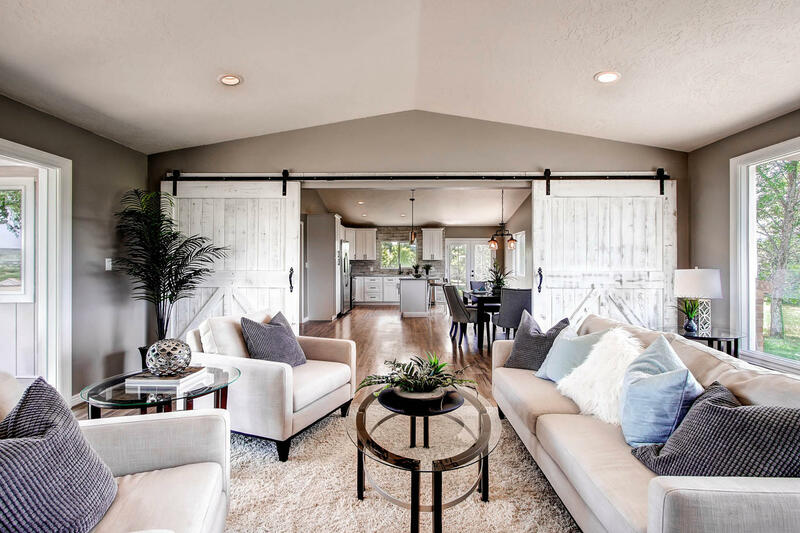 So whether you’re looking for professional home staging in Southern California, home staging in Colorado, or anywhere in between here are some tips on the most important home staging components at any budget. The name of the game here is simplicity. For a $300,000 home, staging the living room, kitchen and master bedroom are all that’s needed for budget home staging. These rooms are the core living spaces, and the ones that will be of utmost interest to your potential homebuyer. In addition to staging these essential rooms of your home, you want to keep the design program in each room simple too. Highlight your home’s spaciousness – keep additional furniture to a minimum. A single sofa, coffee table, side table, bed, and dining table are all you really need. Accessories should be small and not take away from the qualities of the room you want to feature. Choose couches and bedding in neutral and bright colors to help accentuate the home’s natural light. Click here to see how we kept things simple in this $300,000 Denver home staging project and netted the home-sellers $25,000 over their asking price! When it comes to the $700,000 home, buyers typically have higher expectations. Also, keep in mind that there is simply more square footage that needs to be accessorized. At this budget, using home staging in the living room, dining room, family room, kitchen, and master bedrooms are a must. Be aware that a clearly defined home staging program becomes essential you add more furniture to the home. 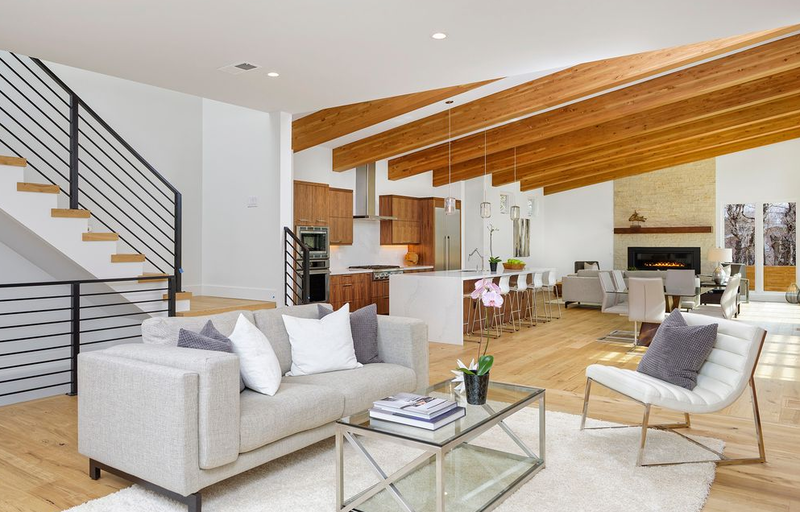 For home staging at the $700,000 level, you want to create multiple spaces that appeal to your buyers’ ideal lifestyle; the goal is to keep homebuyers thinking of the home even after they leave the open house. A perfectly curated design program will keep your house in the forefront of a buyer’s mind. See how this home staging project in Orange County, California did just that – and sold for over asking! At the $5 million dollar level home-buyer expectations are incredibly high. In over 10 years of professional home staging, I’ve learned that to properly stage a multi-million dollar home, you have to tell a great story. It’s the story that a home staging program tells which will ultimately sell the home. Unlike the other budget levels, all the rooms of a multi-million dollar home should be staged. The home’s main living quarters, its secondary rooms, and outdoor spaces should be staged with a discerning eye in an effort to carry through the storytelling narrative. Whether it’s a home in Los Angeles or sprawling estate in Vail, home staging at the $5 million dollar budget level should present a lifestyle that is both luxurious and lesisurely.